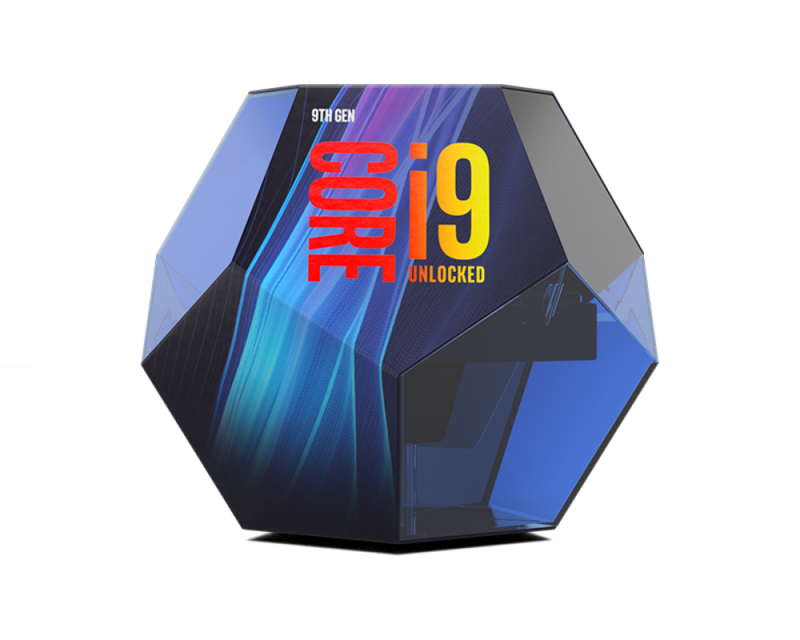 Core i9-9900K is a 64-bit octa-core high-end performance x86 desktop microprocessor introduced by Intel in late 2018. This processor, which is based on the Coffee Lake microarchitecture, is manufactured on Intel's 3rd generation enhanced 14nm++ process. 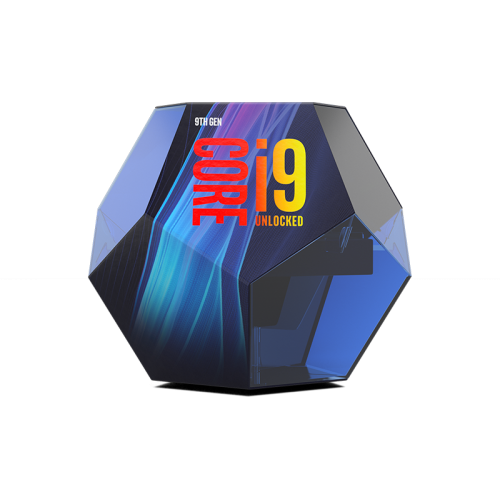 The i9-9900K operates at a 3.6 GHz with a TDP of 95 W and a Turbo Boost frequency of up to 5 GHz. This chip supports up to 64 GiB of dual-channel DDR4-2666 memory and incorporates Intel's UHD Graphics 630 IGP operating at 350 MHz with a burst frequency of 1.2 GHz.